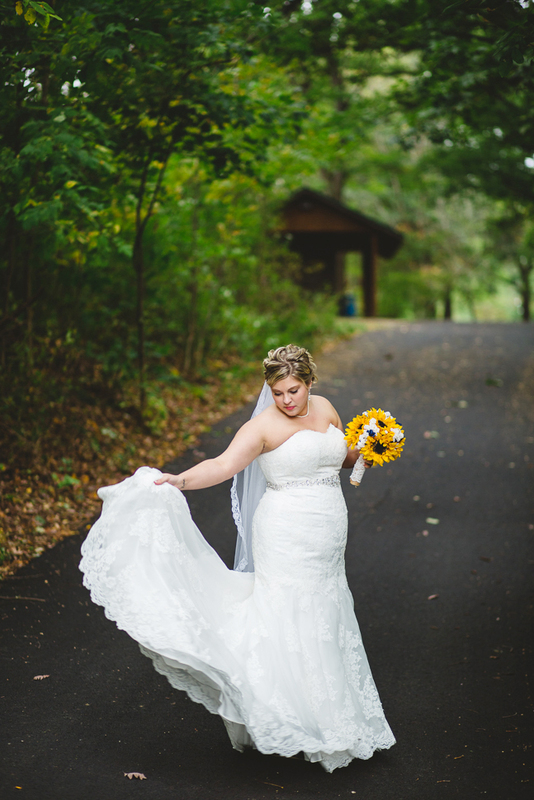 I’m so excited to share this wedding! 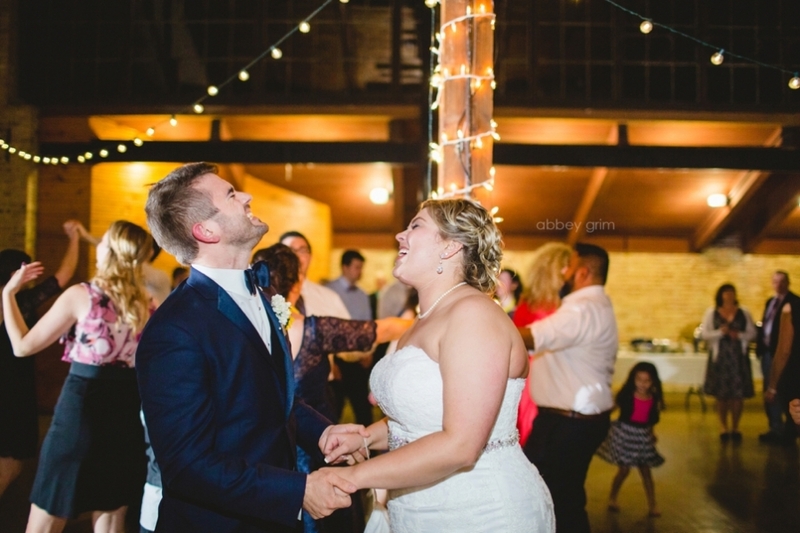 Jodie and Andy were so meant for each other- you could tell by the way they looked at each other and laughed together! 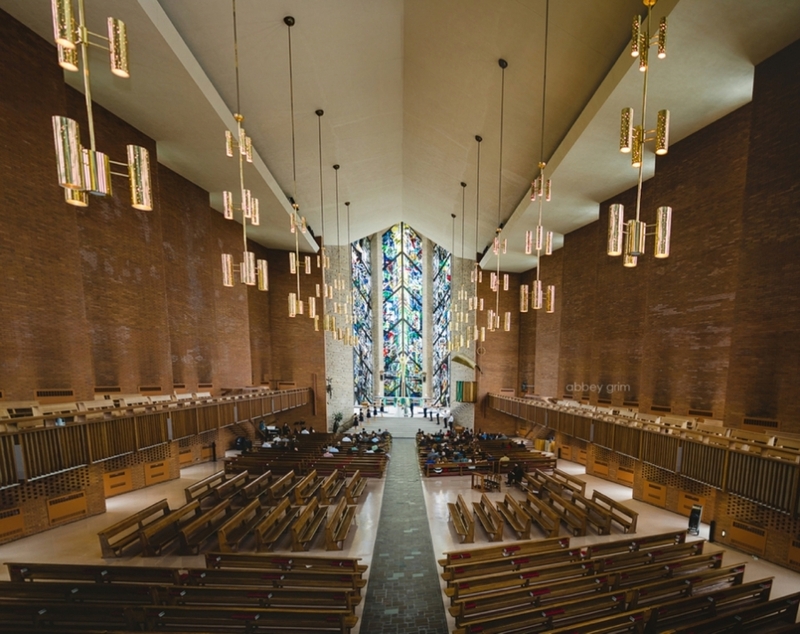 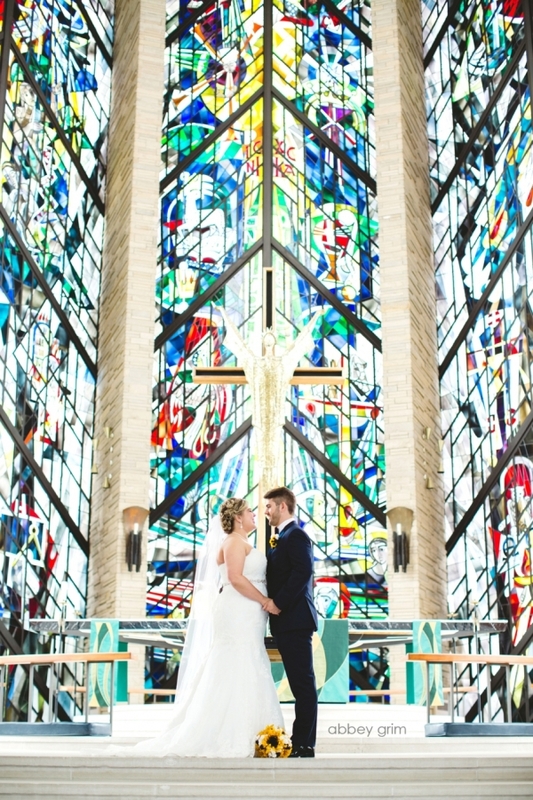 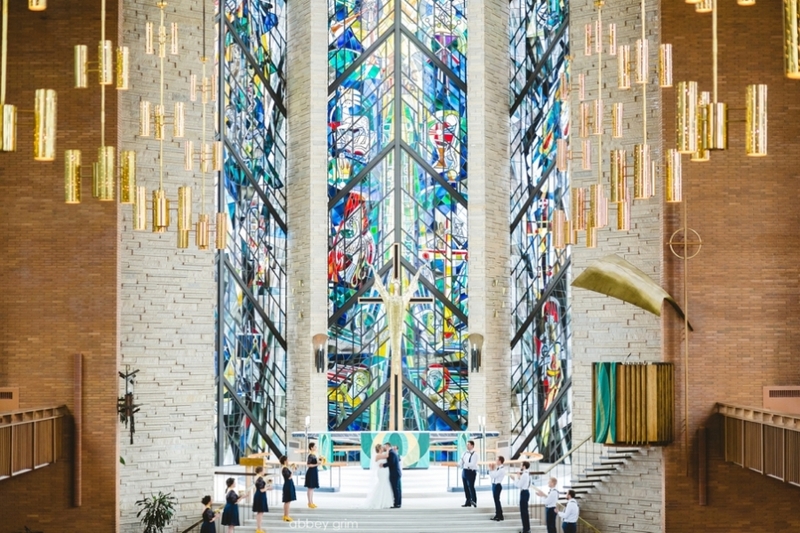 :) This was the chapel where my husband and I married at the Chapel of the Resurrection in Valparaiso, Indiana- so it definitely was crazy meaningful to photograph this wedding! 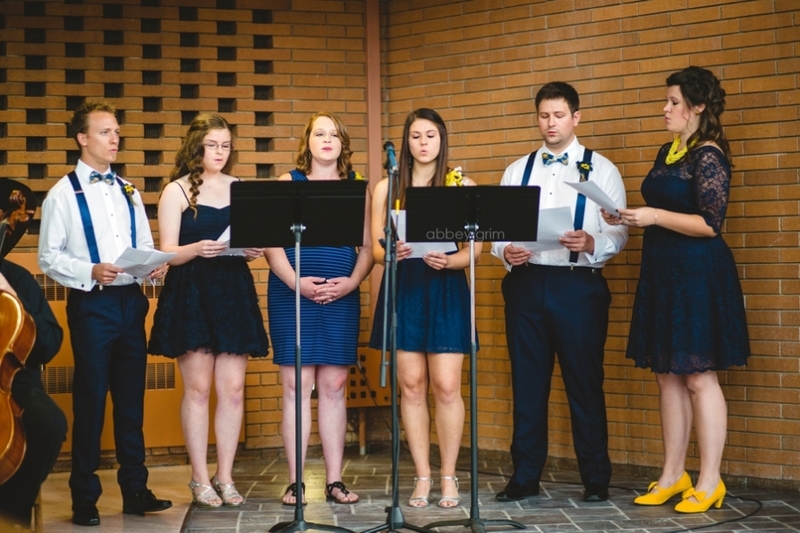 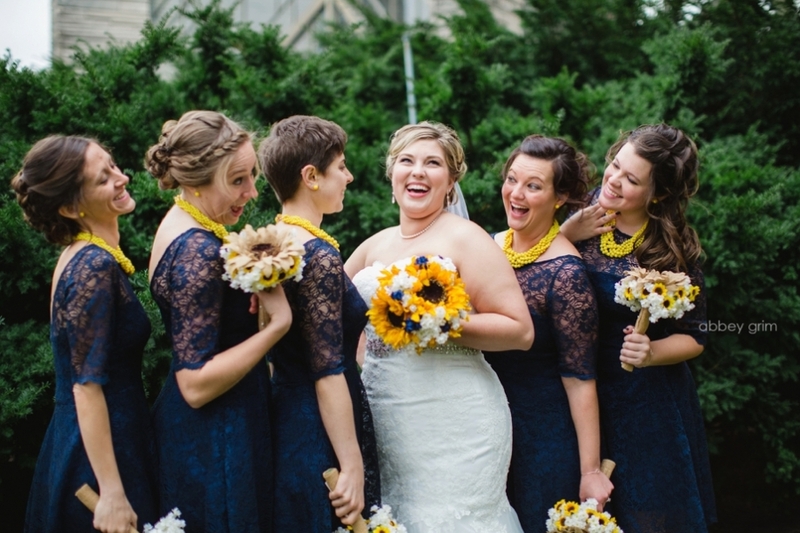 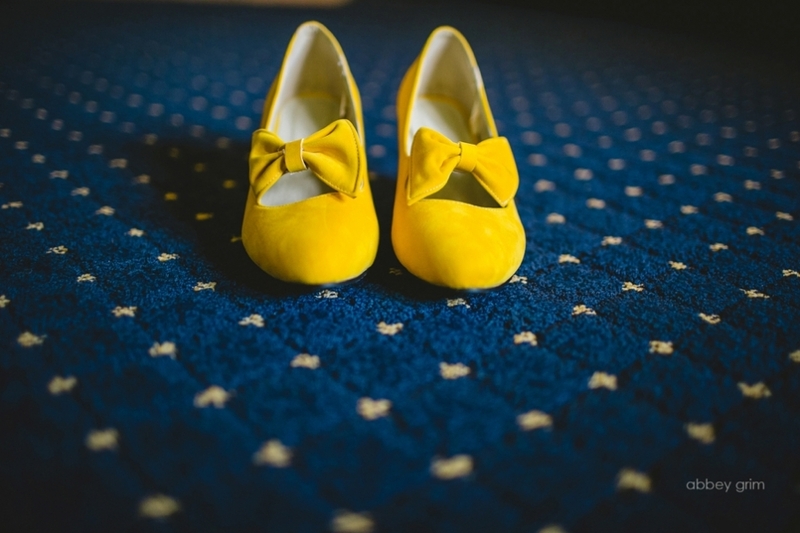 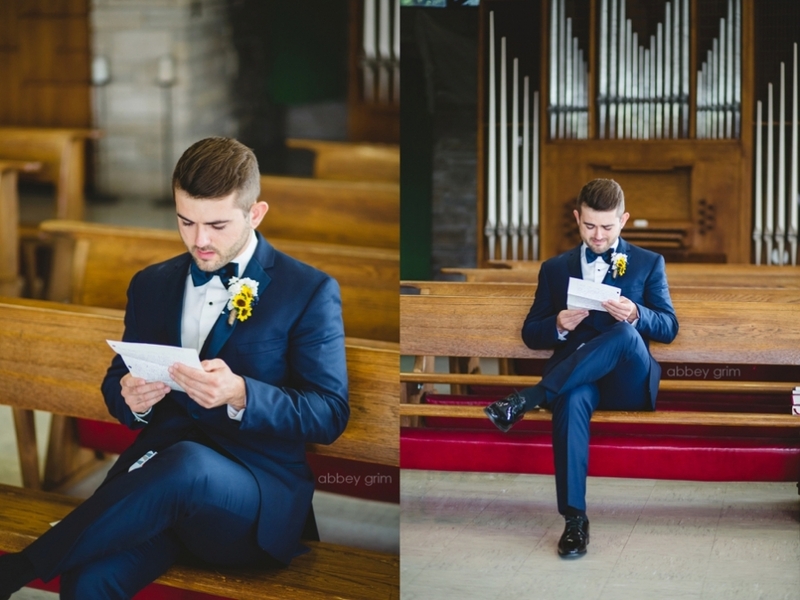 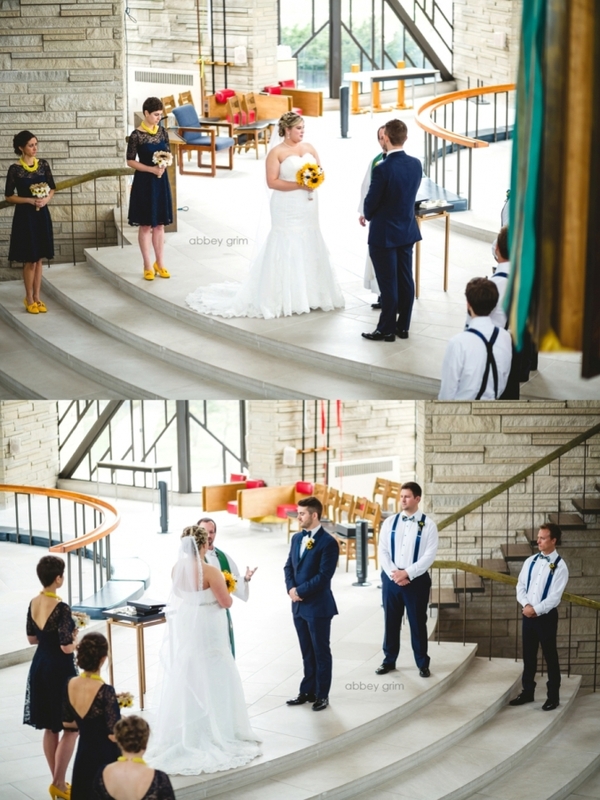 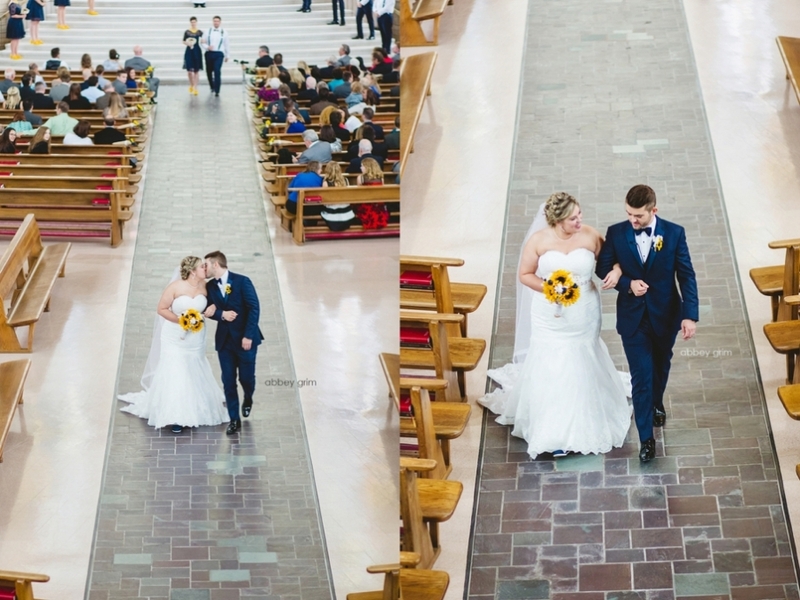 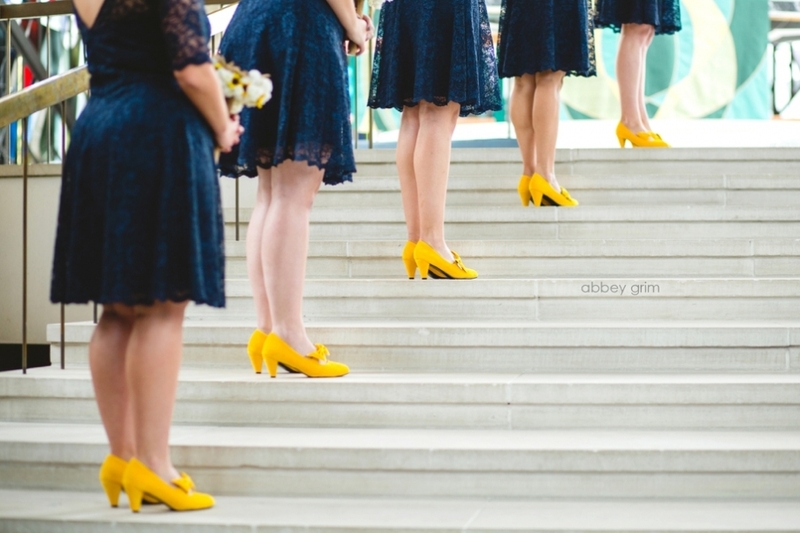 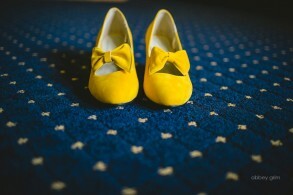 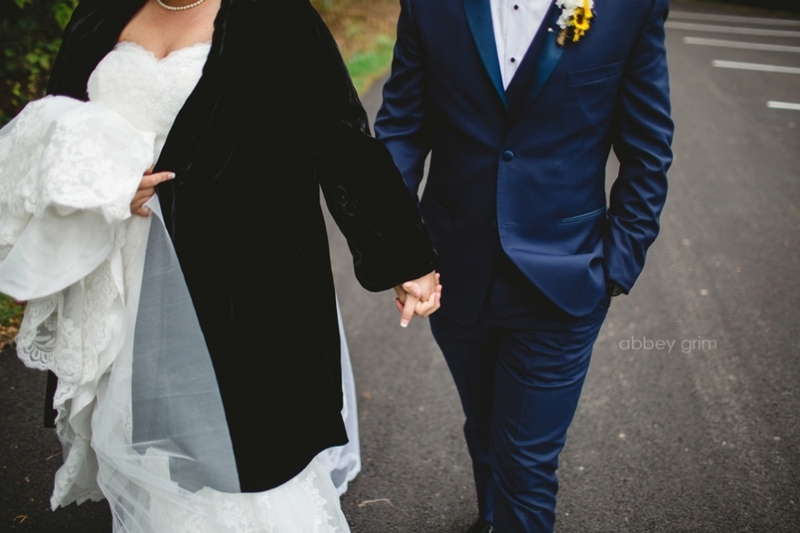 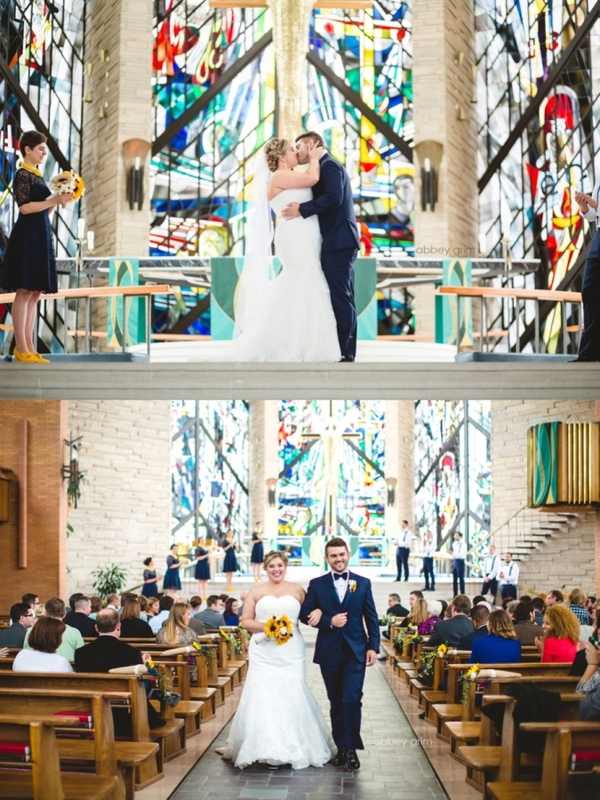 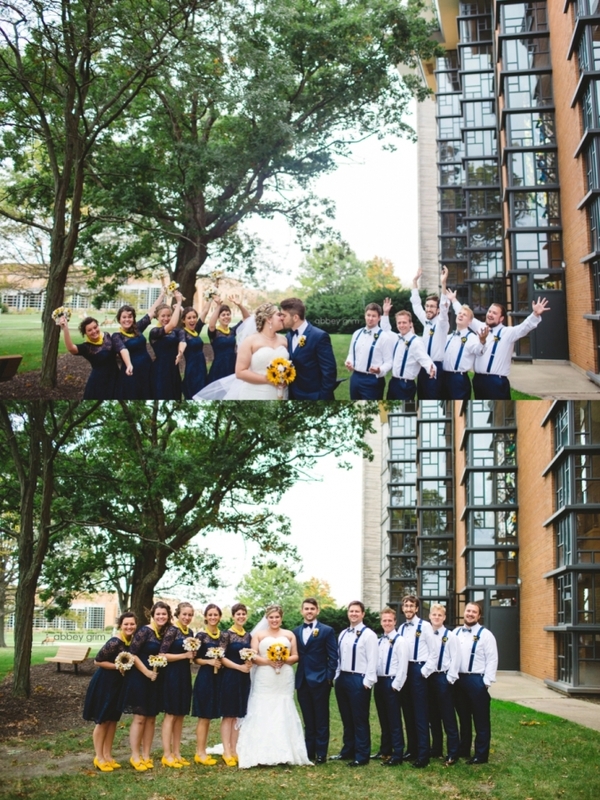 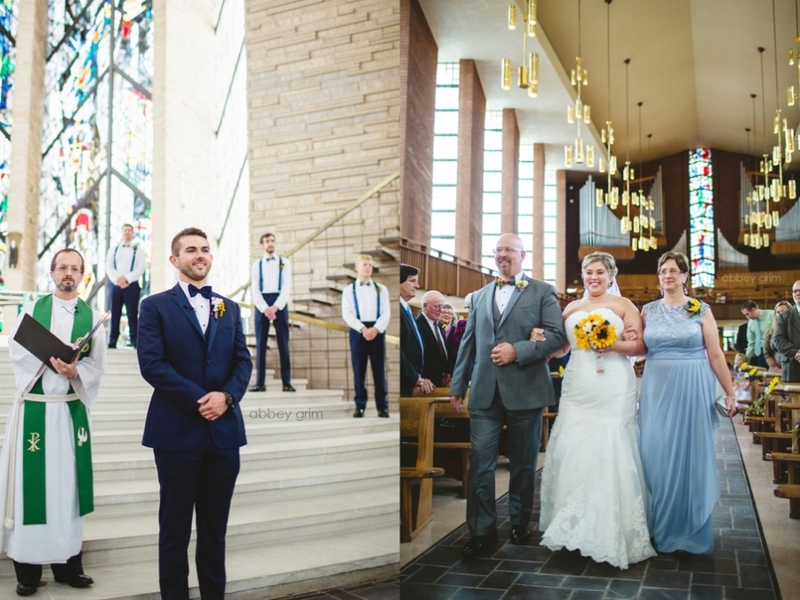 And we loved all of the navy and yellow details! 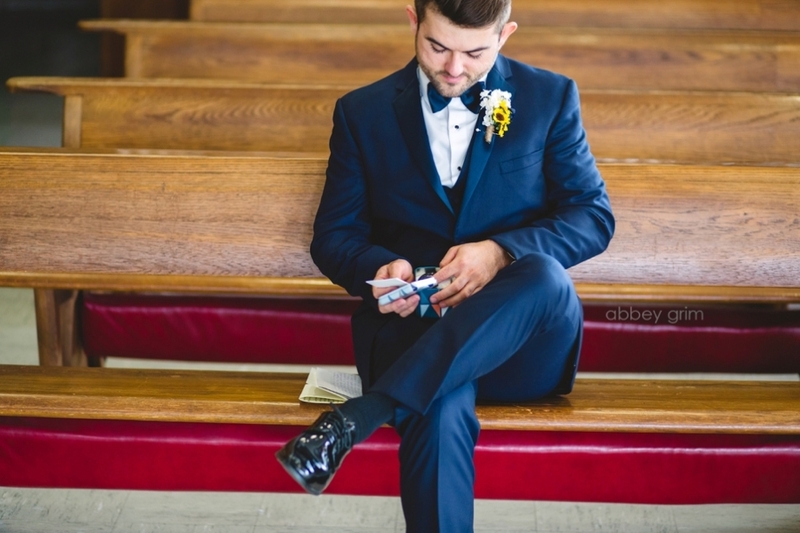 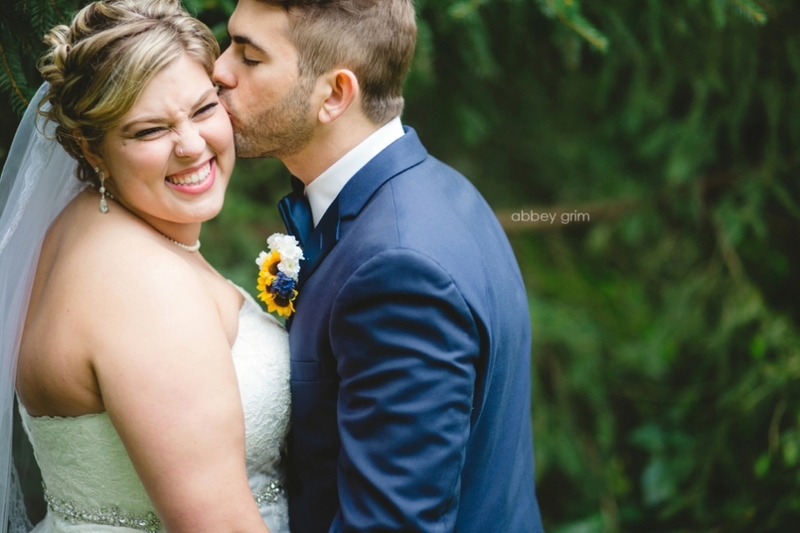 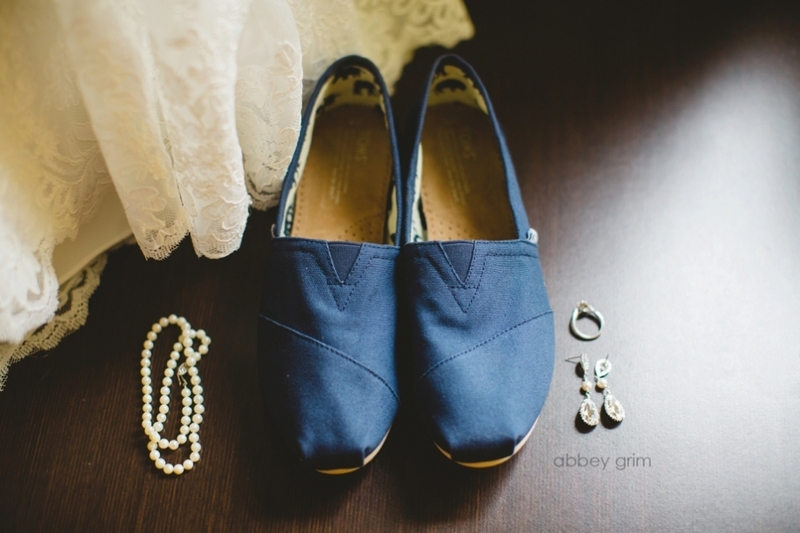 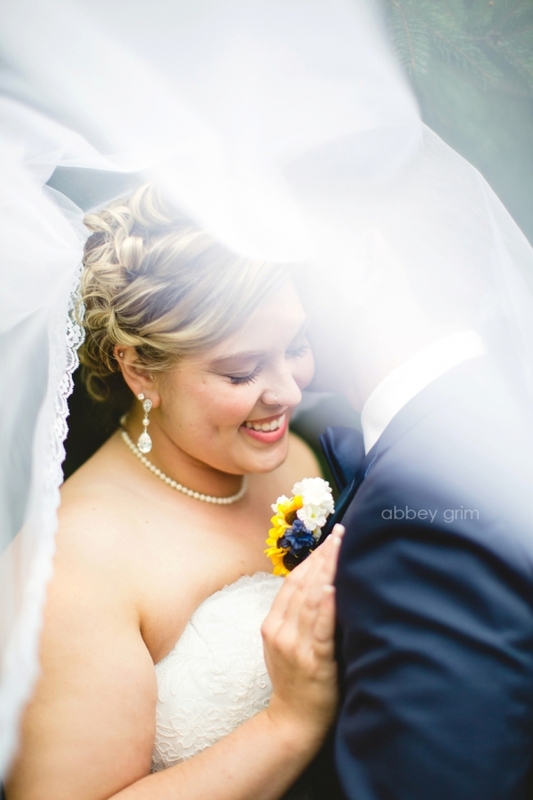 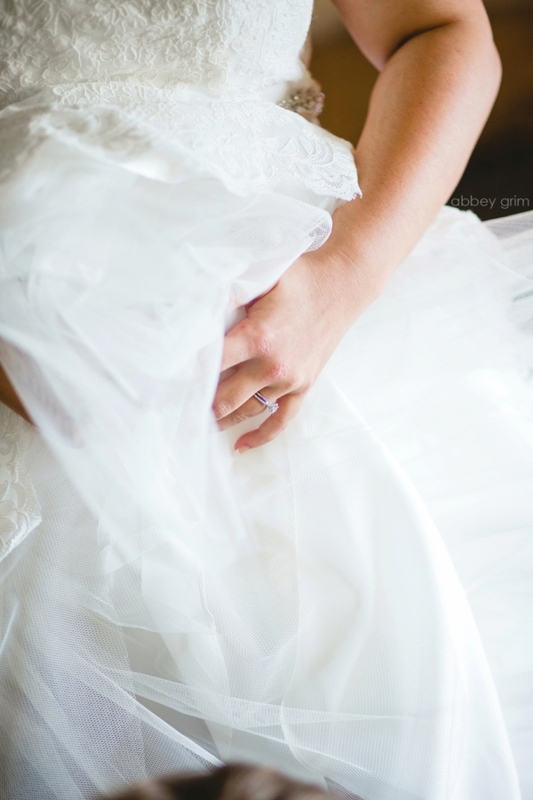 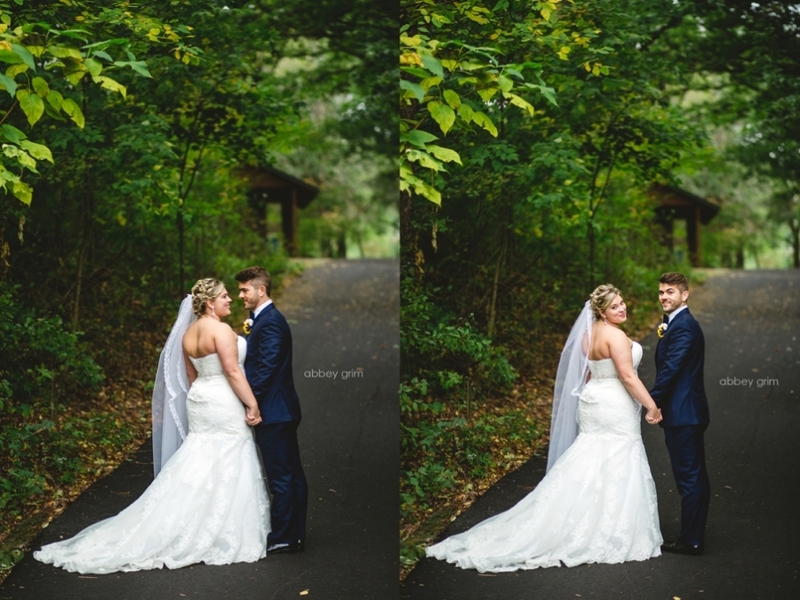 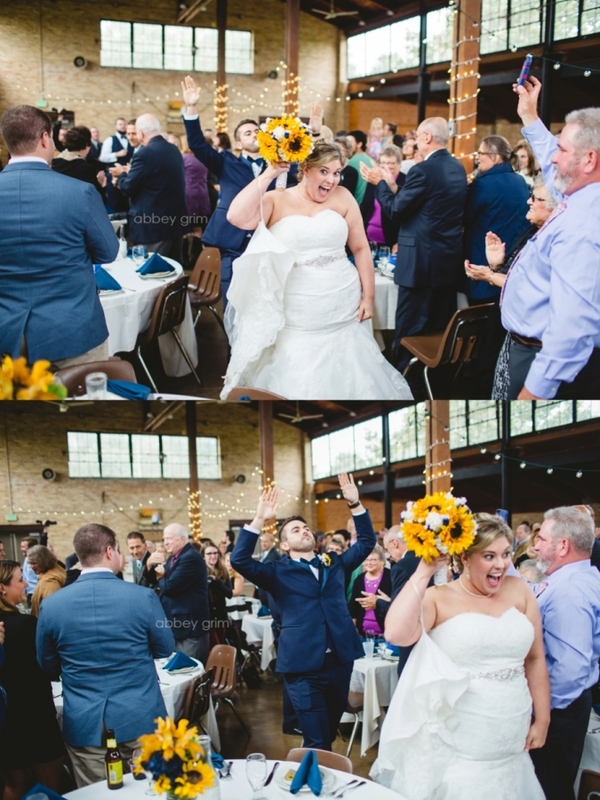  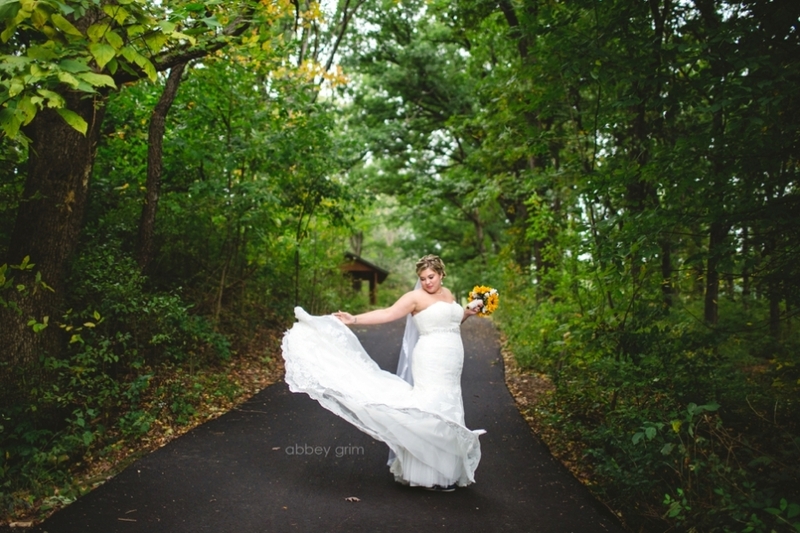 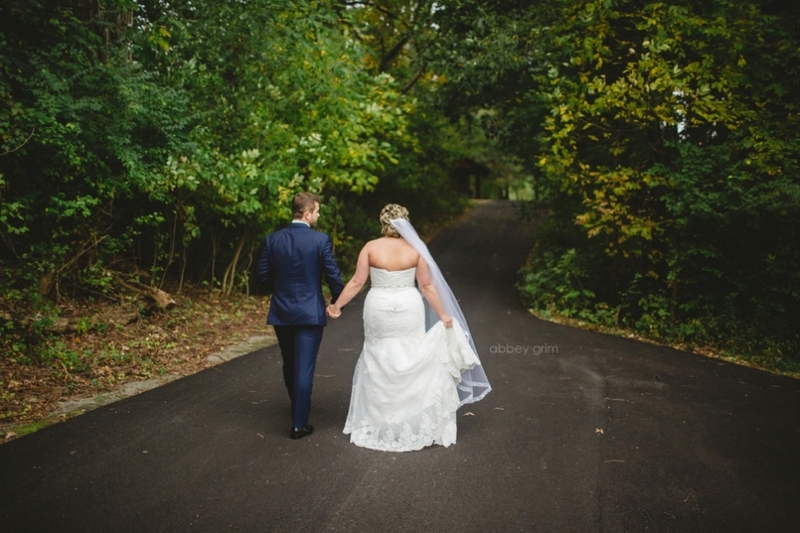 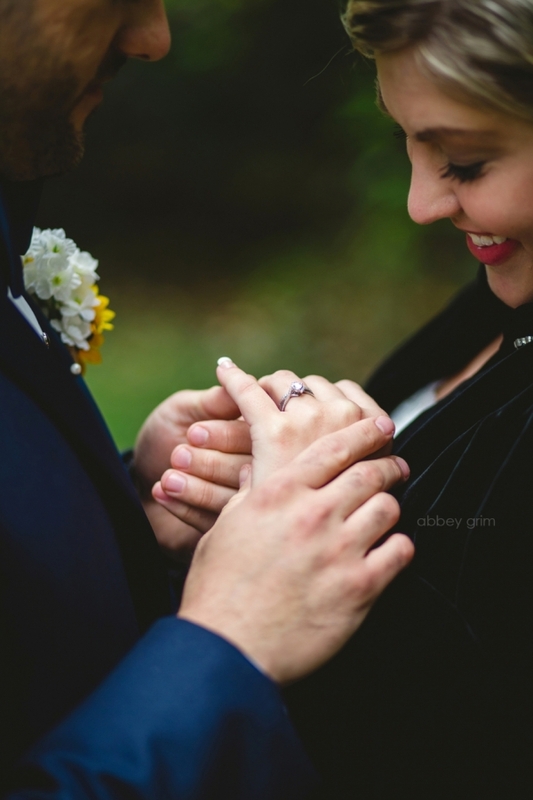 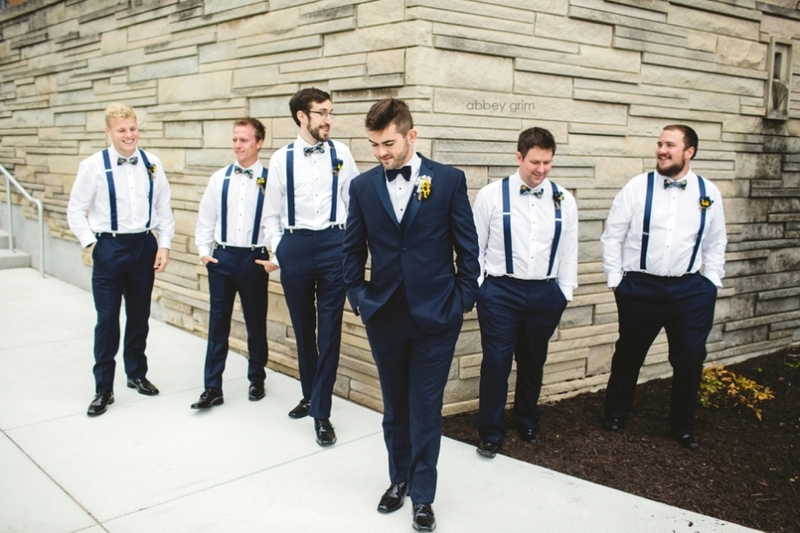 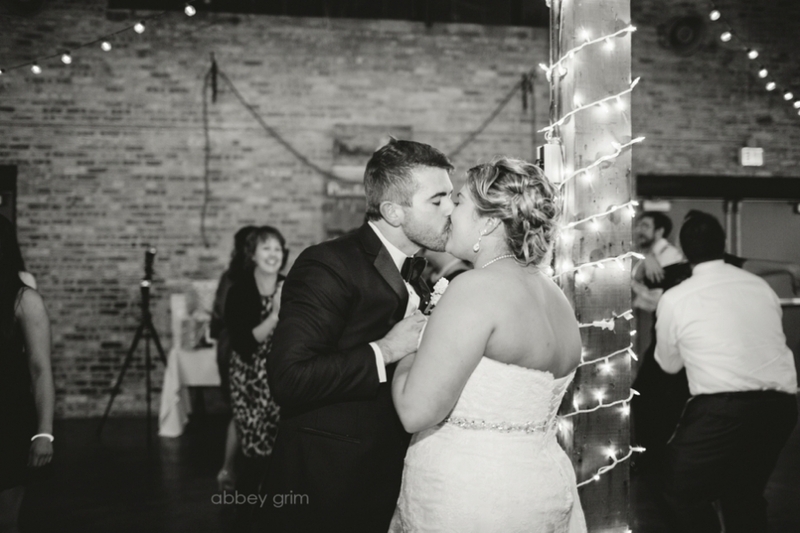 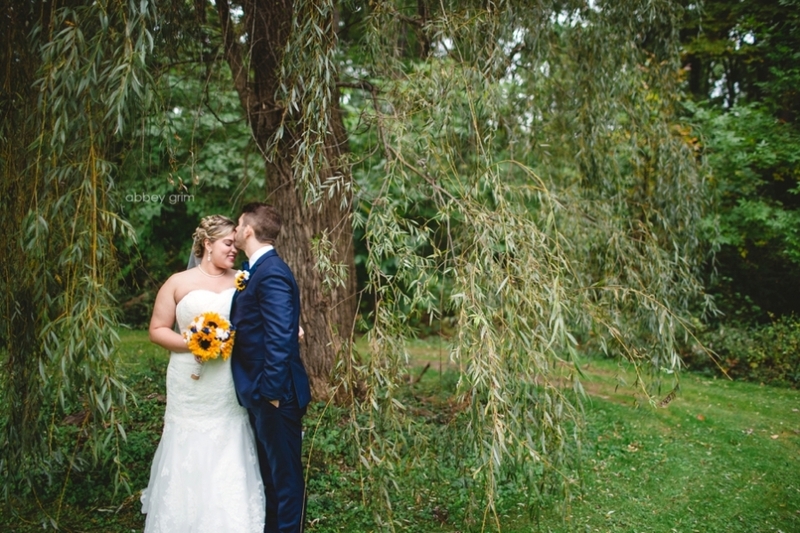 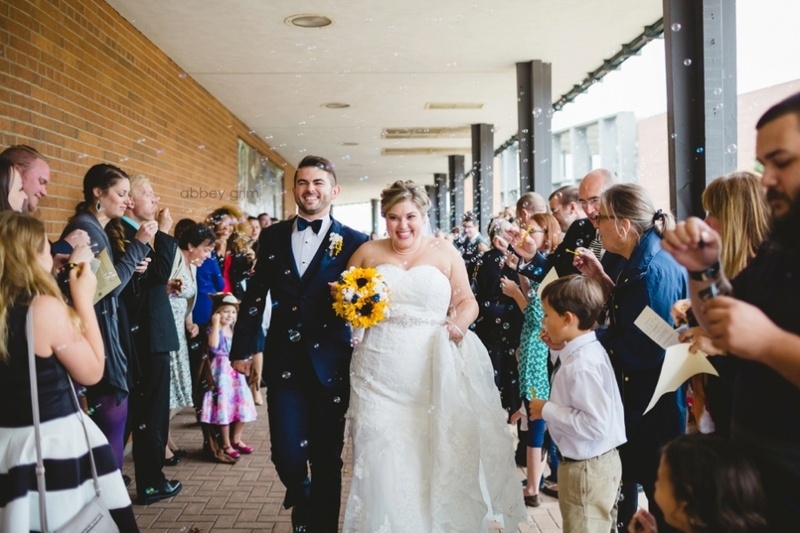 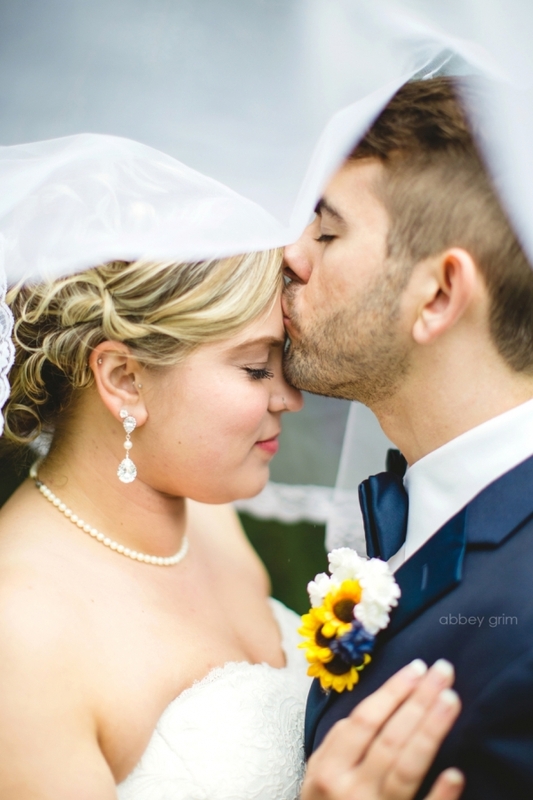 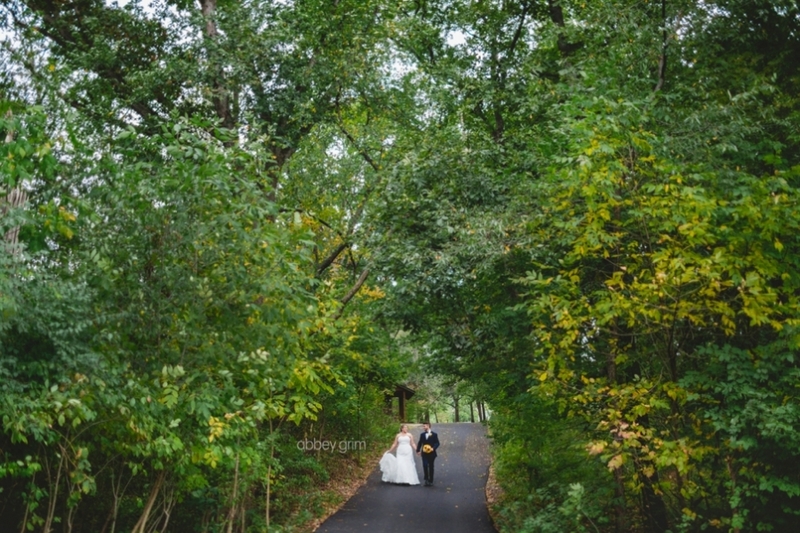 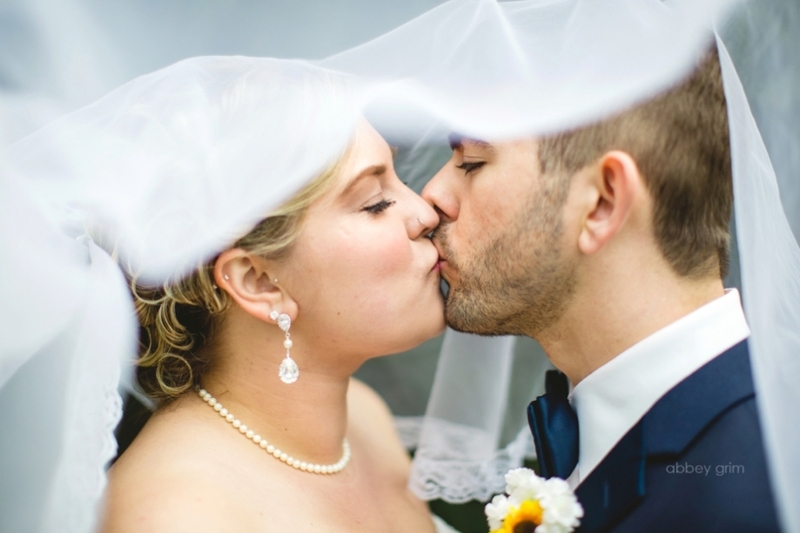 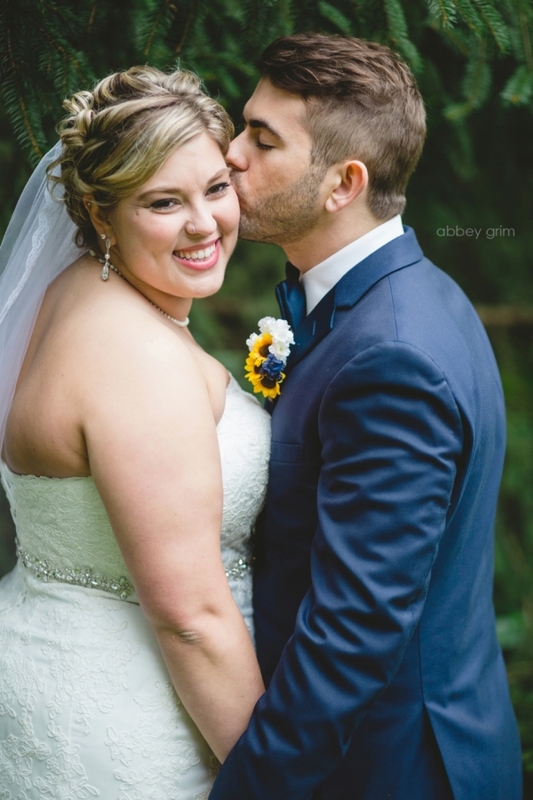 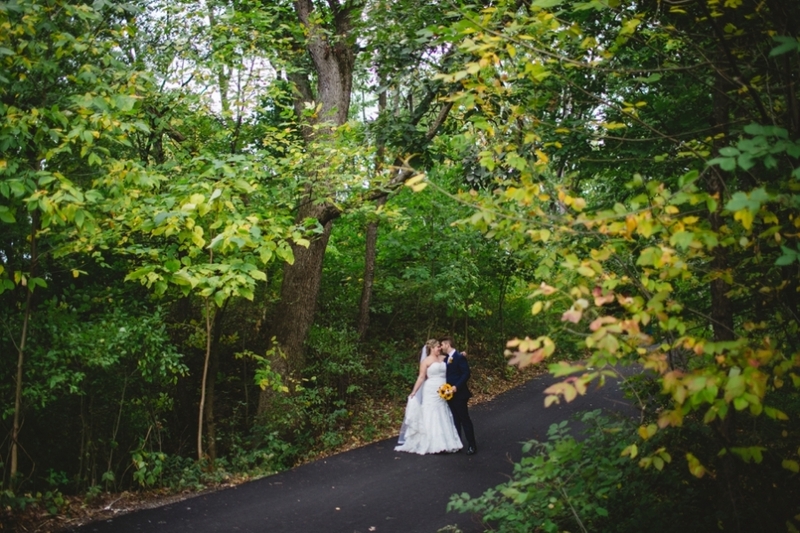 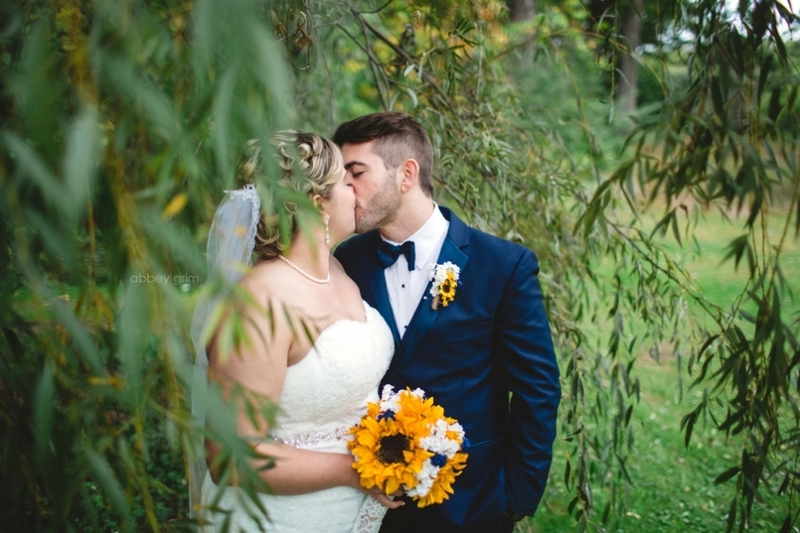 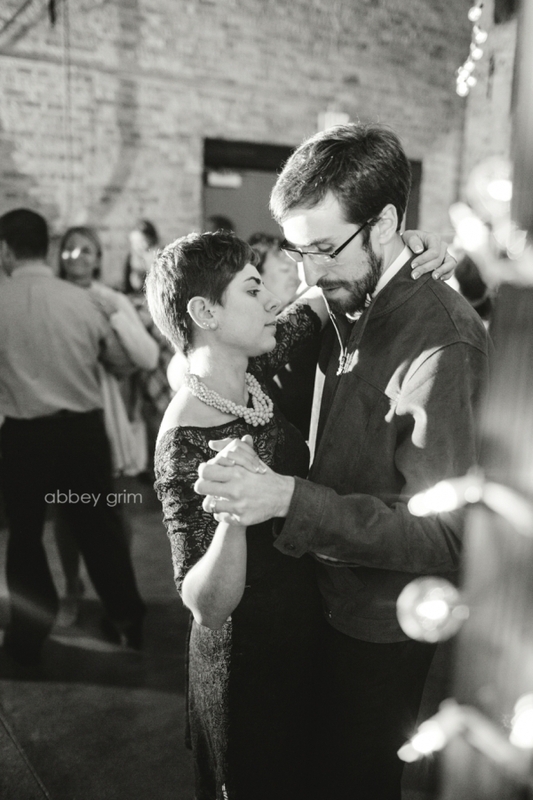 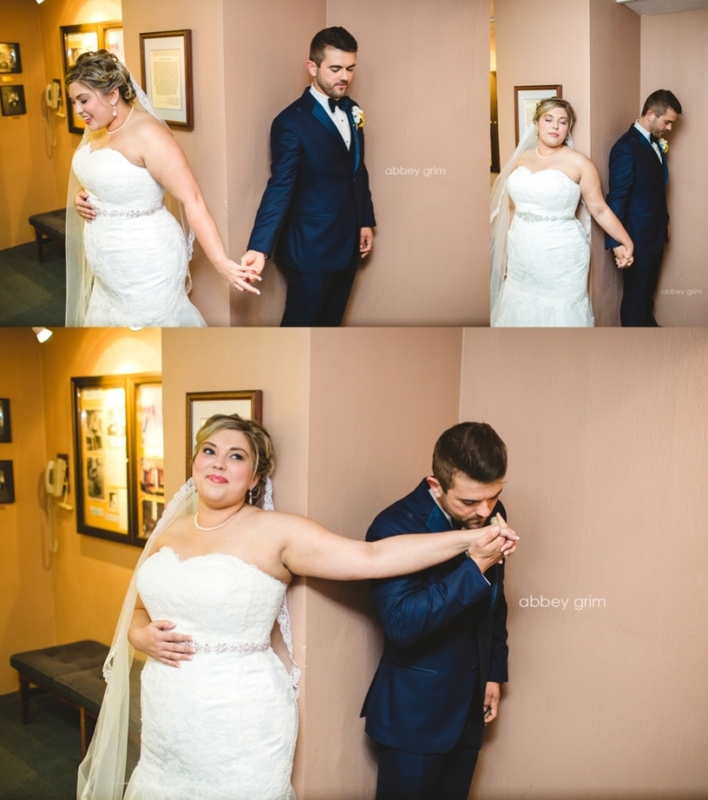 © 2015 Abbey Grim Photography|ProPhoto5 Blog by NetRivet, Inc.